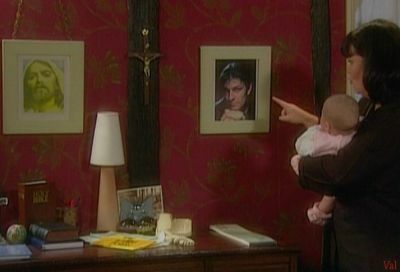 The Vicar of Dibley. . Wallpaper and background images in the Sean haricot, fève club tagged: sean bean the vicar of dibley screencap. This Sean haricot, fève photo might contain salon, séjour, chambre à l'avant, salle, salle de devant, salle de dessin, salon, and parloir.